Stuart Bingham is determined to qualify for the European Masters in in Romania having been “blown away” by his first visit to Bucharest. The 2015 World Champion went to the capital city last year to play exhibitions with Ronnie O’Sullivan and he was amazed by the passion of Romanian snooker fans. Bucharest will stage the new European Masters world ranking event from October 3rd to 9th and it will be the first ever professional tournament held in Romania. There will be qualifying rounds staged in Preston (September 26-28) where Bingham will be joined in the tournament by the likes of O’Sullivan, Judd Trump, Neil Robertson, Mark Selby and John Higgins. 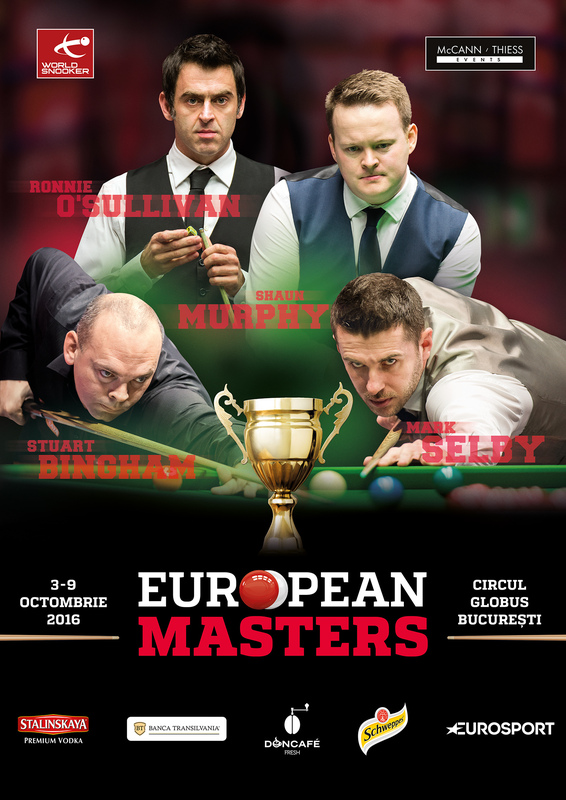 Looking back on the exhibitions he played in Bucharest, Bingham said: “It was absolutely fantastic, one of the best places I have been for an exhibition. We were well looked after by the promoter and I was blown away by how enthusiastic the fans were about snooker. We were there for two nights and both times we had 2,000 people there, which shows what a big appetite there is for snooker in Romania. “We met a few fans who were very friendly and I really like the atmosphere in Bucharest, it seems like a fantastic city. And the Circul Globus venue is brilliant, perfect for snooker. It reminds me of Goffs in Ireland or the old Wembley Conference Centre. “I was really looking forward to going back there but then I heard we have to win two matches in the UK to qualify which really puts the pressure on. It is one event I am really hoping to make it to this season because we haven’t had a ranking event in Romania before. I have always been a player who enjoys travelling and competing around the world. 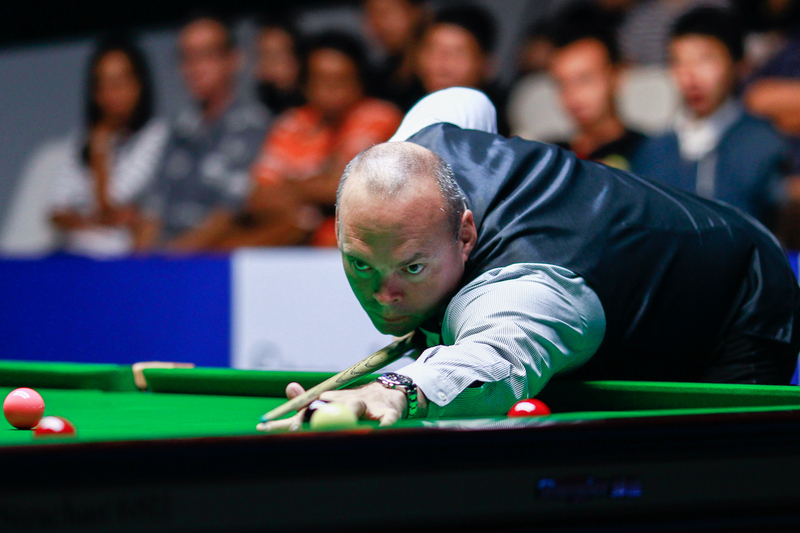 Bingham, currently ranked second in the world, has had a steady start to the season, reaching the last 16 of both the Riga Masters and Indian Open and the last 32 of the World Open, then getting to the final of the Six Red World Championship where he suffered a narrow 8-7 defeat against Ding Junhui.